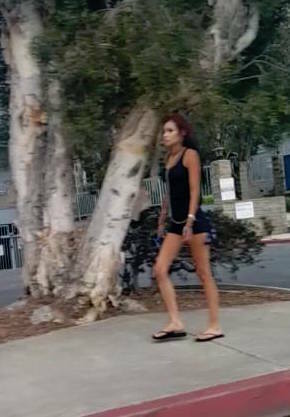 POLICE in Huntington Beach are seeking this woman’s identity. (HBPD photo). Huntington Beach police are seeking the public’s help in identifying a suspect in a residential burglary last week. According to the HBPD, on Monday, Sept. 12 at around 3:10 p.m. a witness spotted a woman loitering near an apartment at 16960 Algonquin St. When she noticed the neighbor taking her photograph, she left the area. The apartment was later found to be burglarized. The woman is described as a female Asian, 5-foot, 8-inches to 5-foot, 10-inches tall, weighing between 125 and 140 lbs. She was wearing a black dress and sandals. 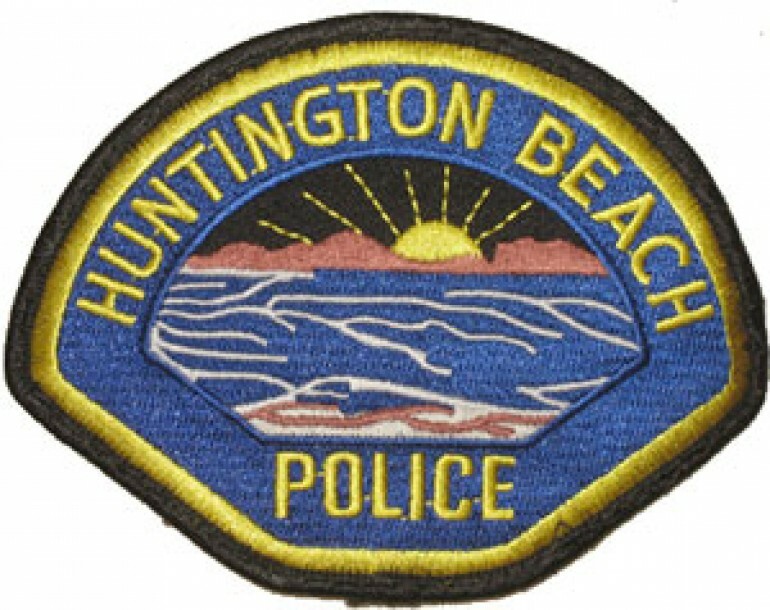 Any other witnesses or people who may have information about this incident or person are asked to the Huntington Beach Police Department Information Hotline at (714) 375-5066. Also, one can click on the “Submit a Crime Tip” link on the HBPD’s Facebook page.